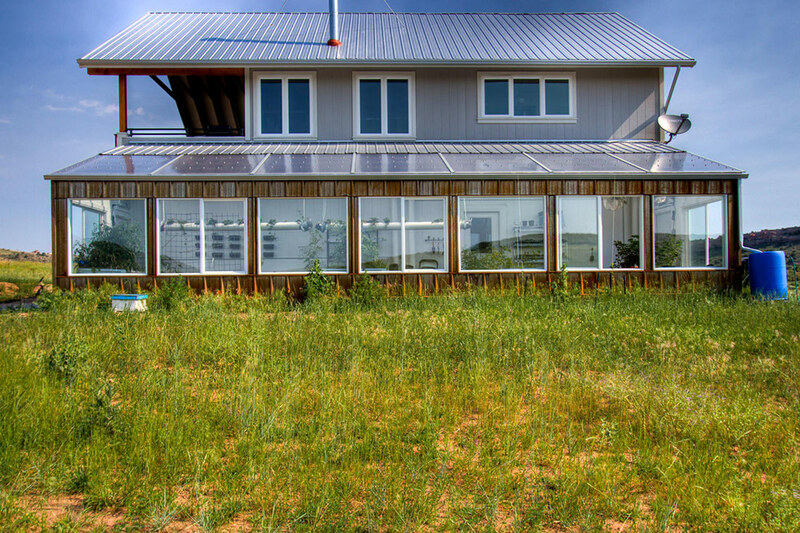 Based on passive solar design principles including insulated walls and highly efficient heating and cooling systems. 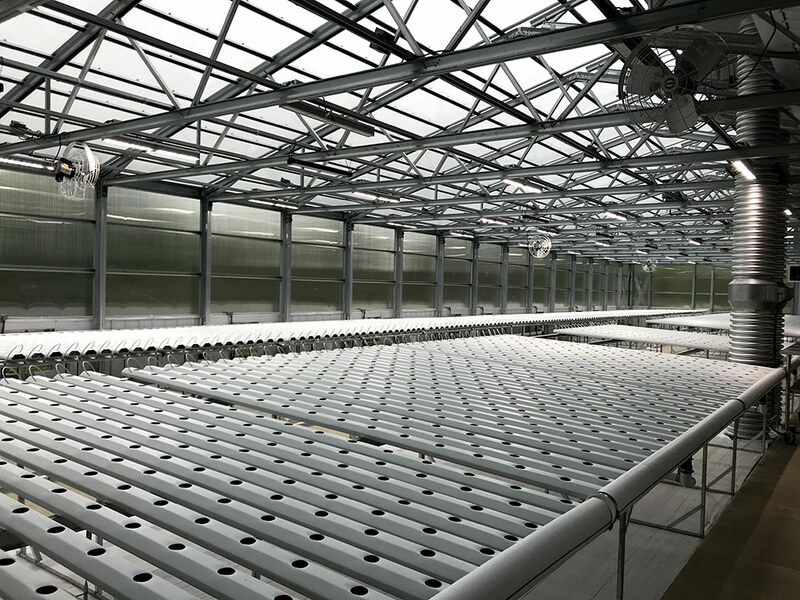 Ceres’ commercial greenhouses create an improved growing environment with stable temperatures at the lowest energy costs in the industry. 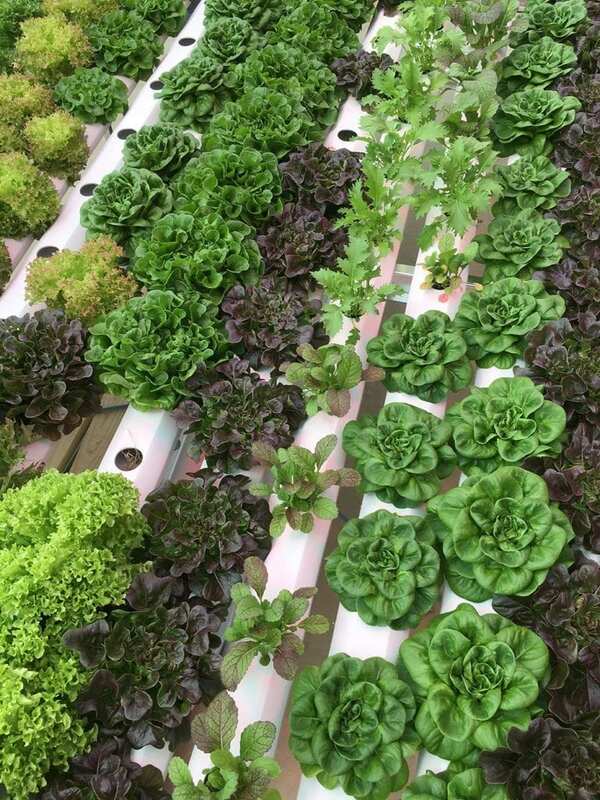 The result is a sustainable, easily controlled, naturally abundant growing environment. 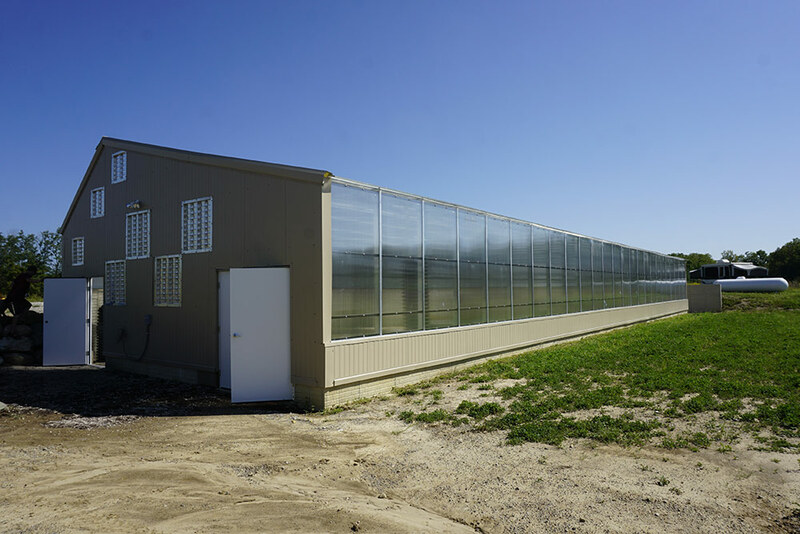 Heating and cooling is the second largest operating expense in commercial greenhouses behind labor. 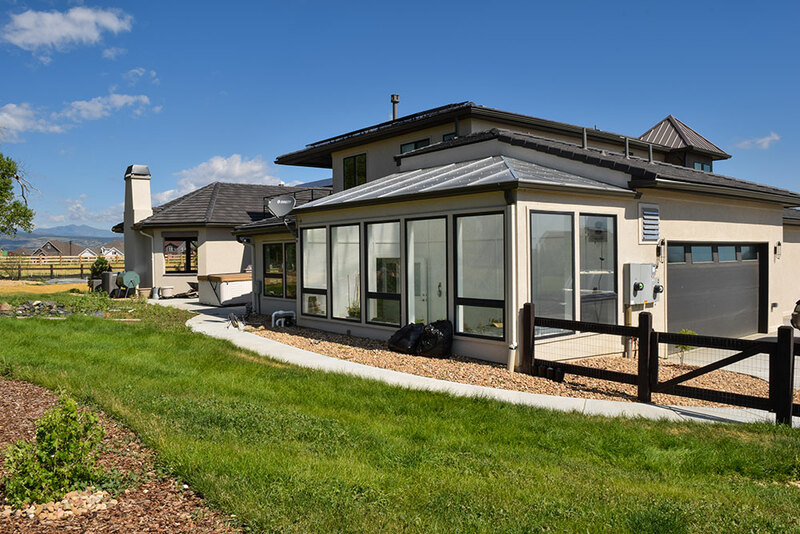 Ceres energy-efficient design and self-heating systems can help you save money and increase profits year over year. 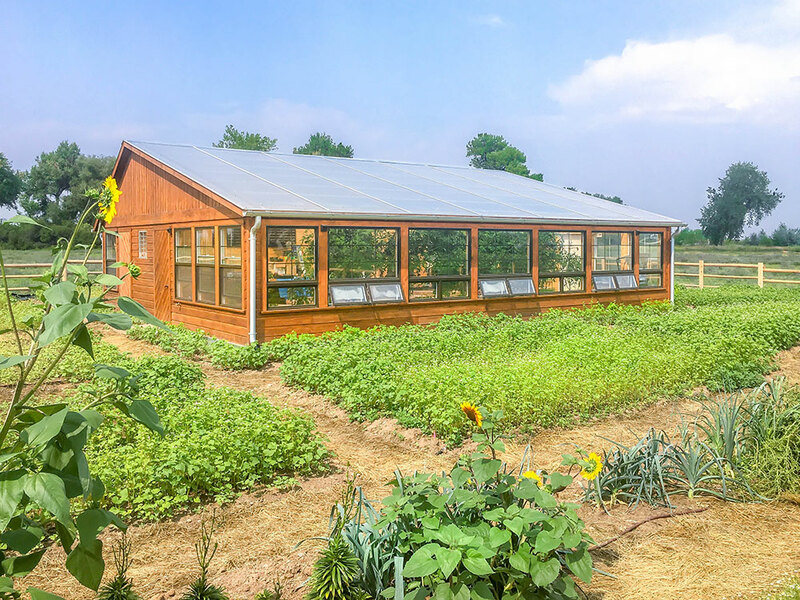 Independent analysis have shown energy savings of 50% or more compared to traditional greenhouses with a single layer of glazing. In this example, an energy analysis shows that a 5,000 sq. 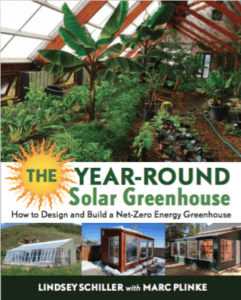 ft. greenhouse would save over $1,345,000 in 10 years. 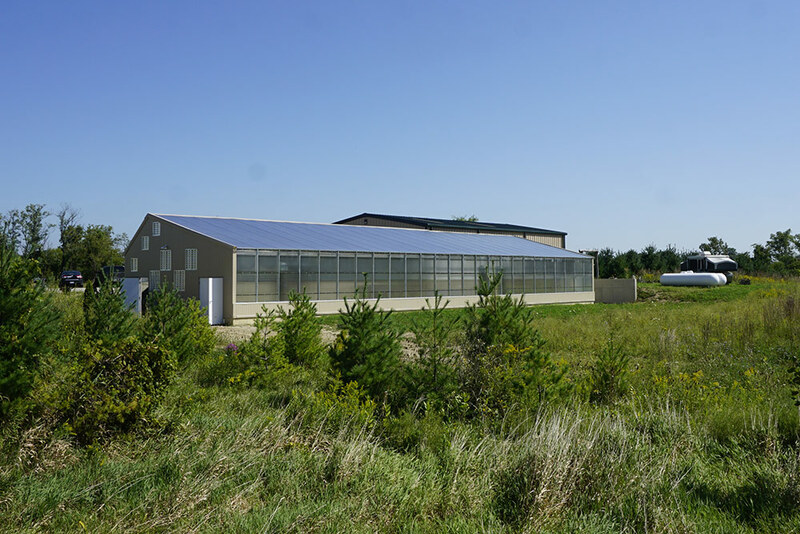 The investment in an energy-efficient Ceres greenhouse pays off in just 3 years. 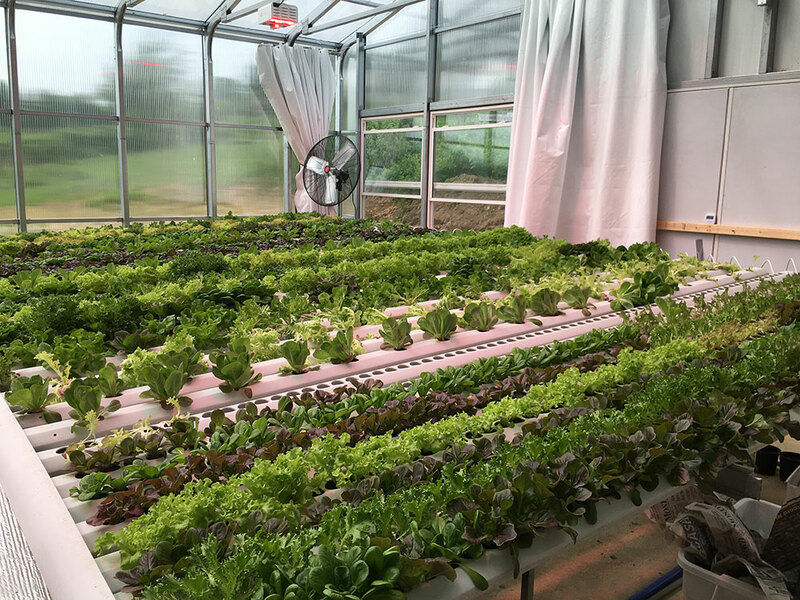 We pride ourselves in creating the most energy-efficient commercial greenhouse kits on the market. HighYield™ Kits come in two depths: 23’ and 30’ deep and are scalable in increments of 4’. 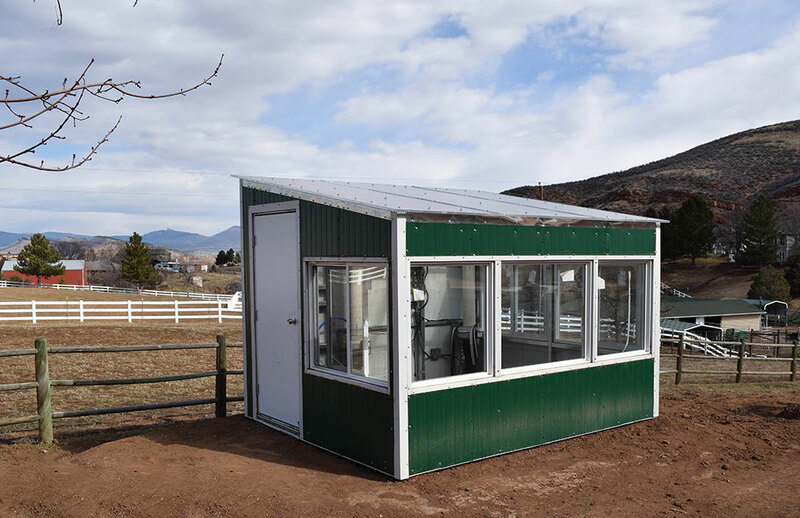 We ship all greenhouse materials to the job site and the greenhouse is erected by a local contractor. Ceres provides turn-key construction in the US and Canada. We also provide construction management and project planning, organizing and project facilitation from start to finish. 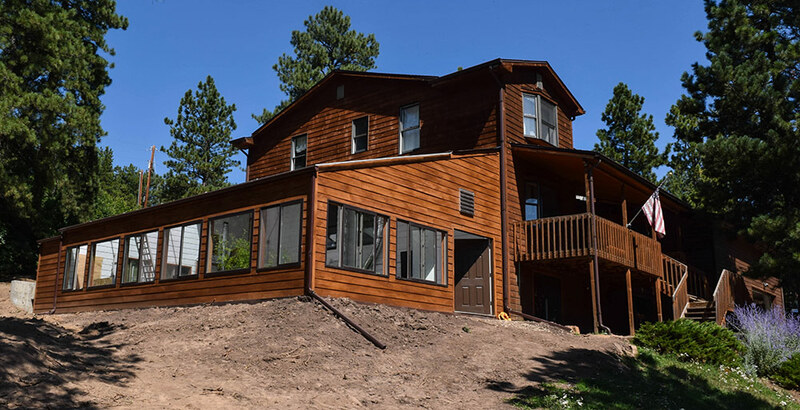 We can facilitate the entire construction process for you in most international locations. 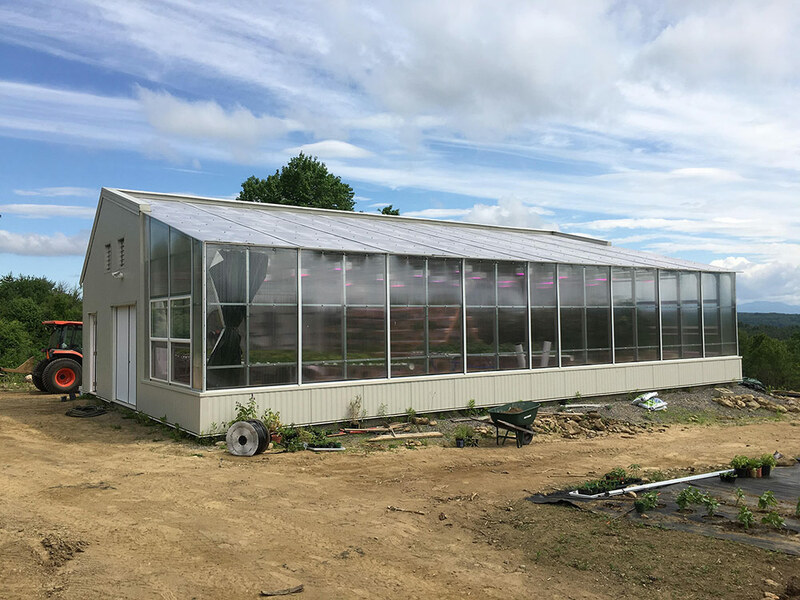 More on our greenhouse installation and construction management services. 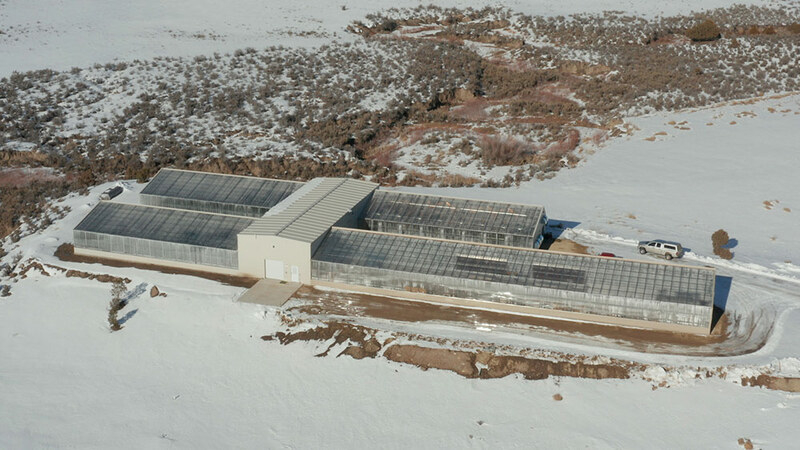 Custom commercial greenhouses are designed for spaces over 3,000 sq. ft.. Dimensions are customized to suit the site and operational layout. 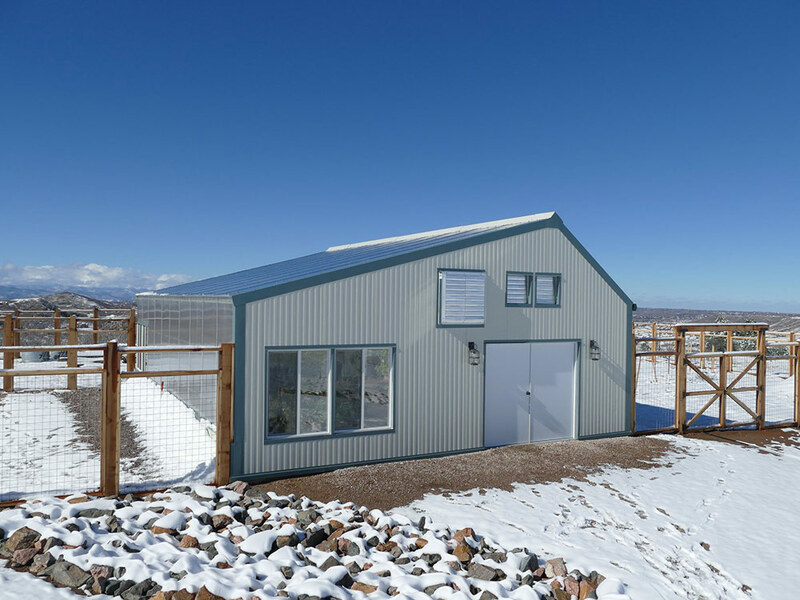 Our custom commercial builds are constructed with steel framing, the strongest and longest-lasting framing material. 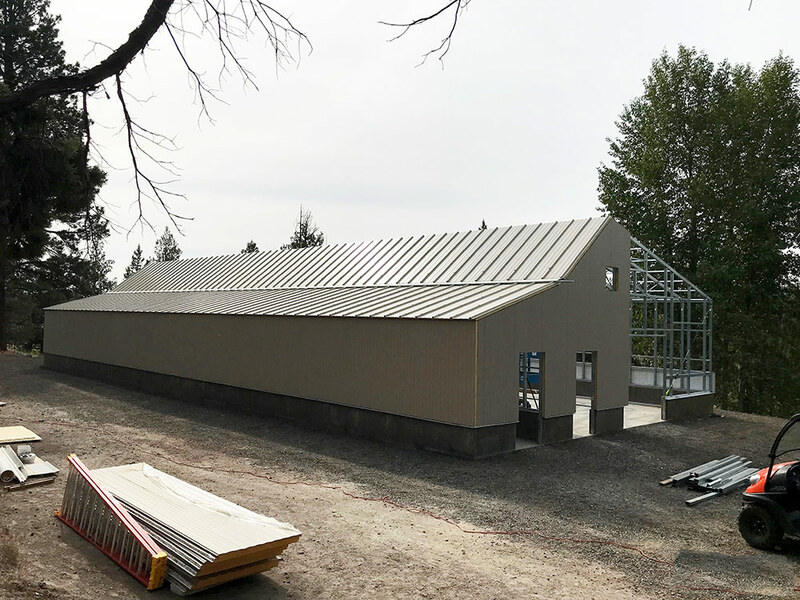 Framing can span up to 80′ (depending on snow loads), allowing greater flexibility with layout options. Custom projects have longer design times and slightly higher build costs than our kit options. Pricing starts at $35 per square foot. 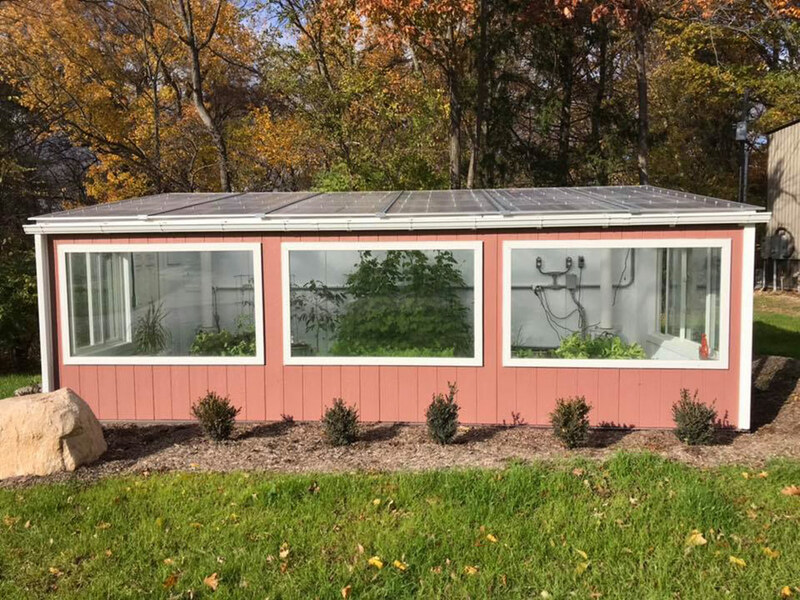 What materials do you use for a custom commercial greenhouse? 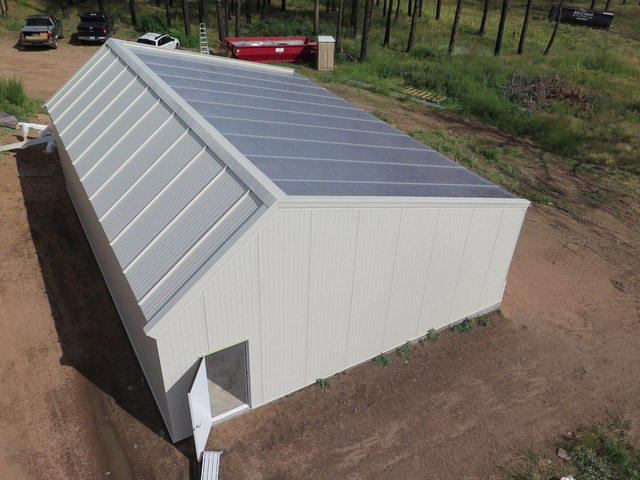 Our commercial energy-efficient greenhouses are designed with either light or heavy gauge steel framing depending on the desired structure, with a galvanized or painted finish. 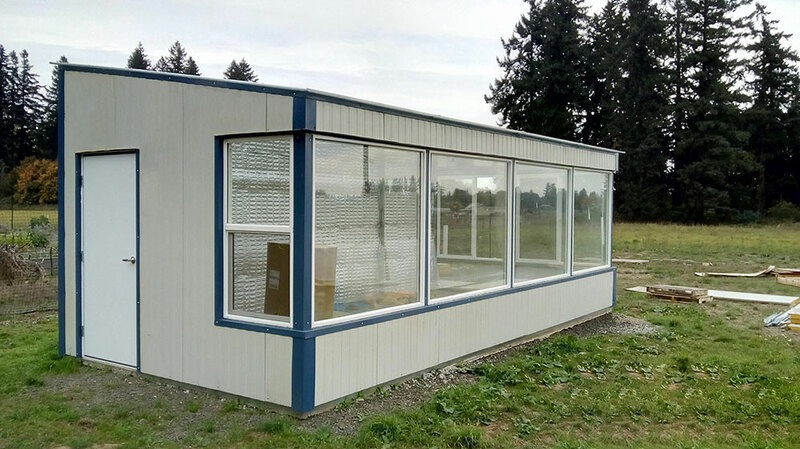 We combine the frame with insulated metal panels, commonly used in warehouses or large industrial buildings, because of their high insulation values and ease of install. Our standard glazing is a tri-wall, 16mm poly-carbonate. 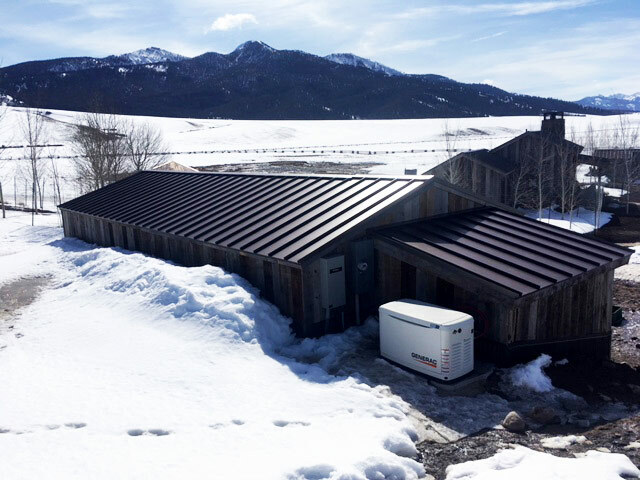 In colder climates, the triple wall poly-carbonate allows more heat retention while still allowing in more than enough sunlight. 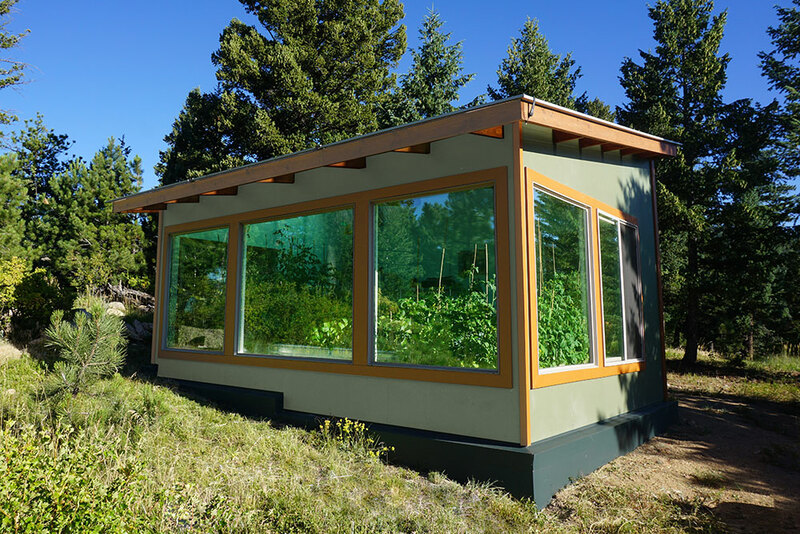 Glazing materials can be customized to suit your climate conditions and growing goals. 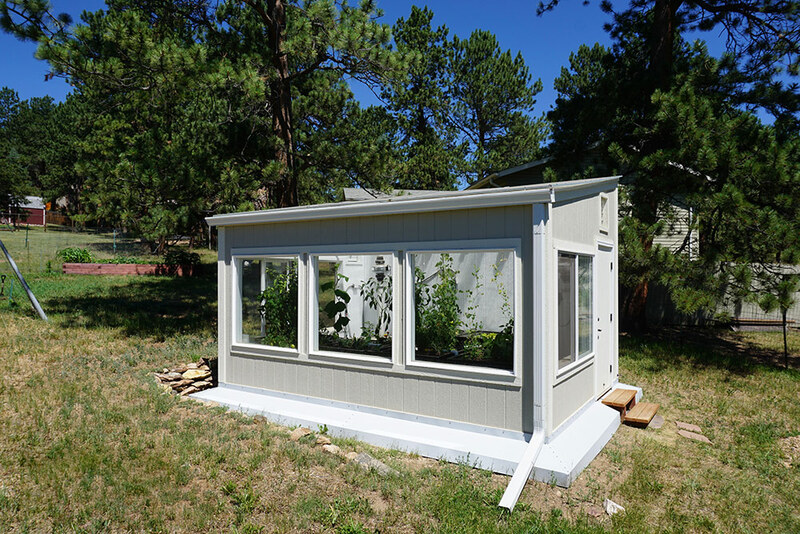 Can you build a greenhouse with a gable roof, gutter connected greenhouse or other style? 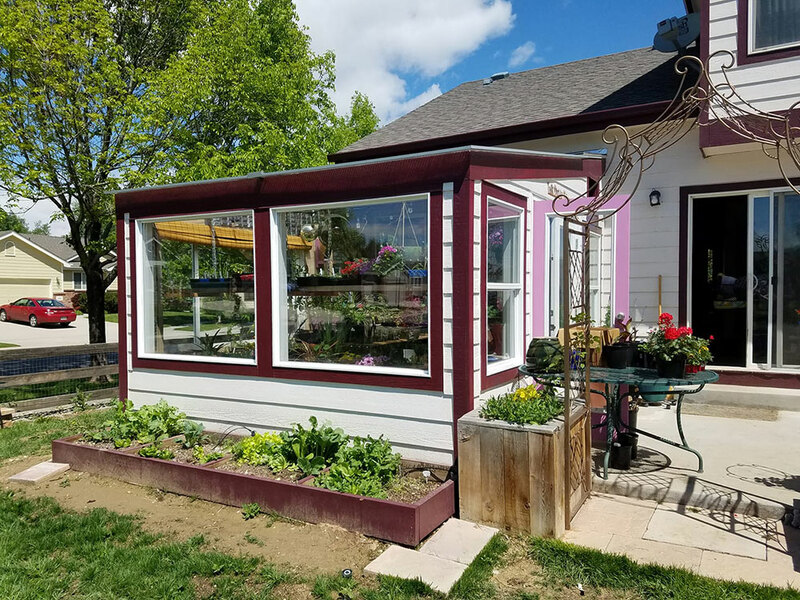 Our typical greenhouse design is either an offset gable or shed-style roof. 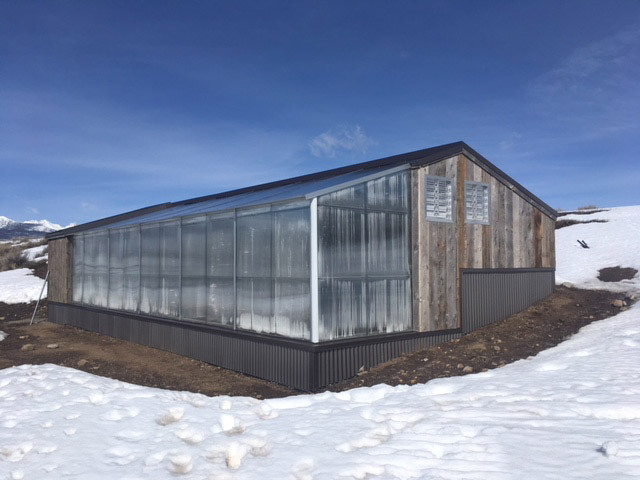 We can also employ alternate building styles such as gutter-connected bays of the greenhouse. In any scenario, we work with you to create a custom structure that meets your needs, site and budget.